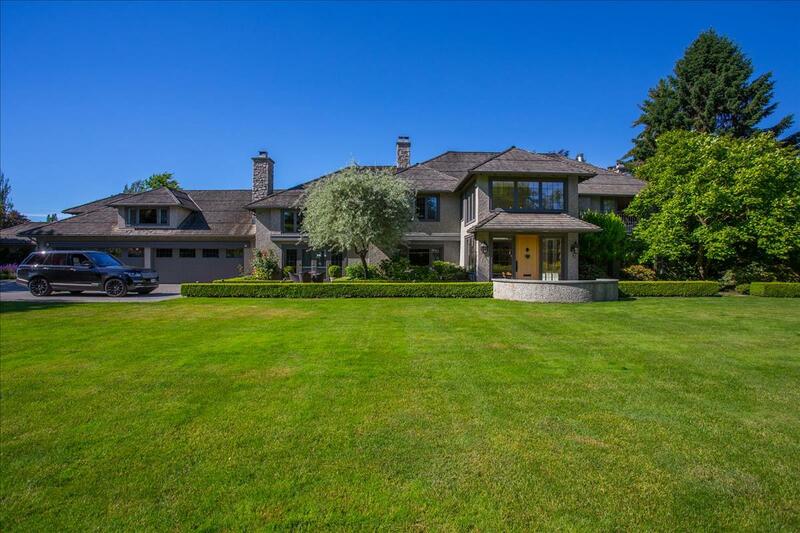 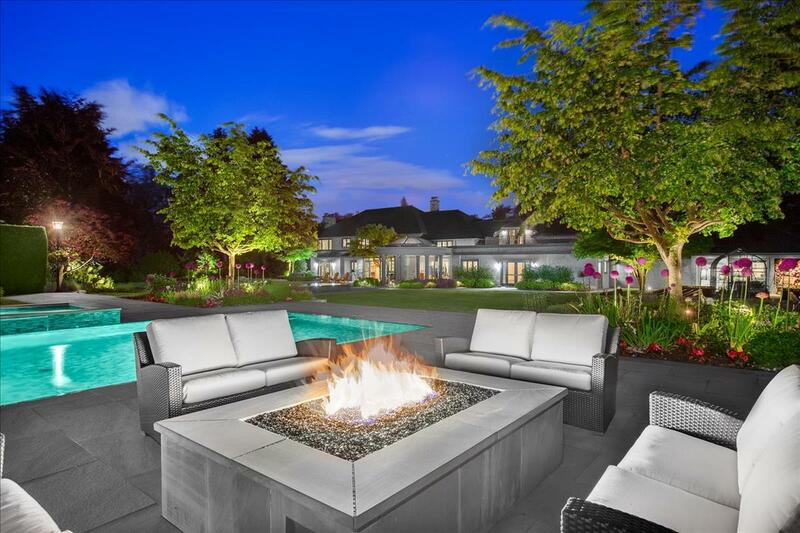 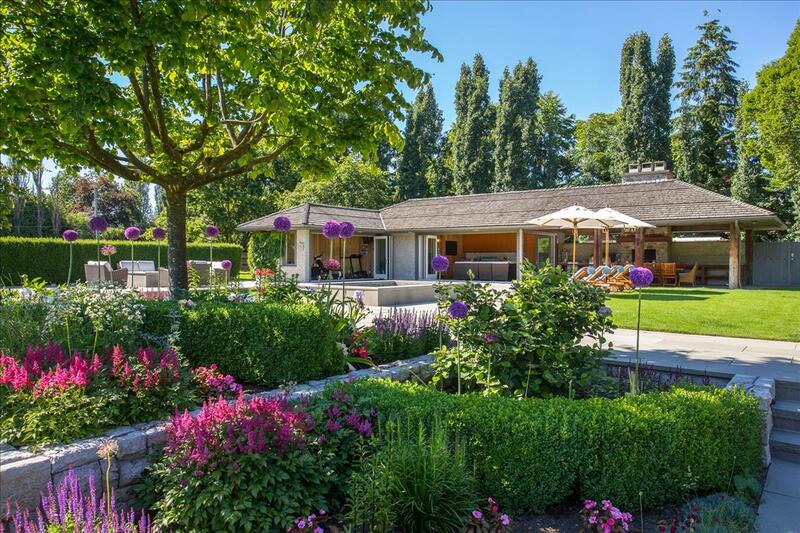 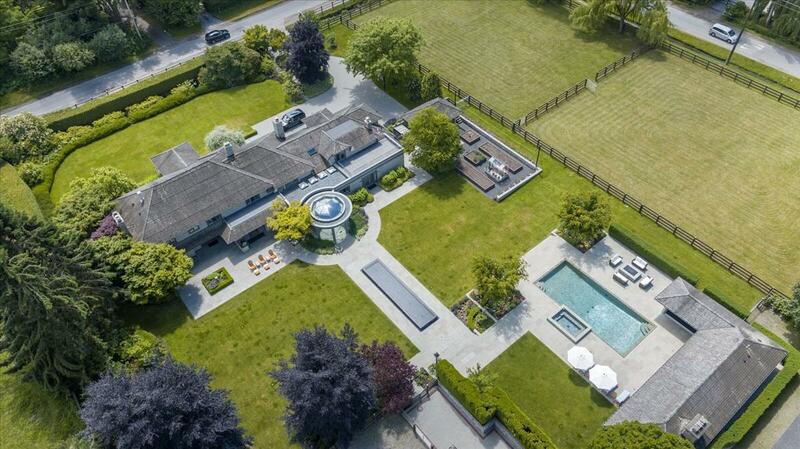 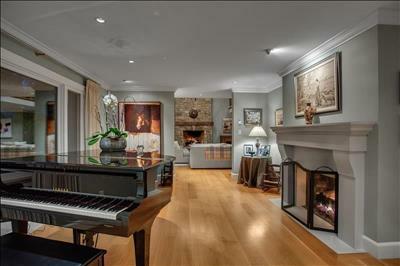 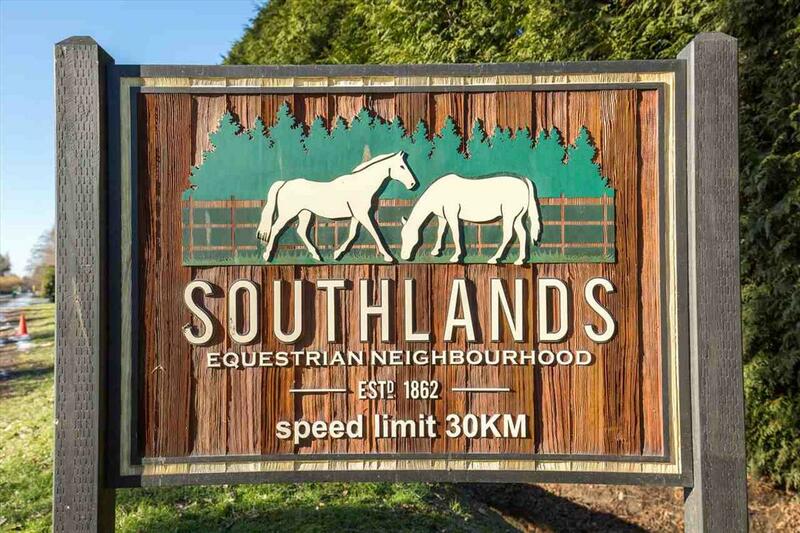 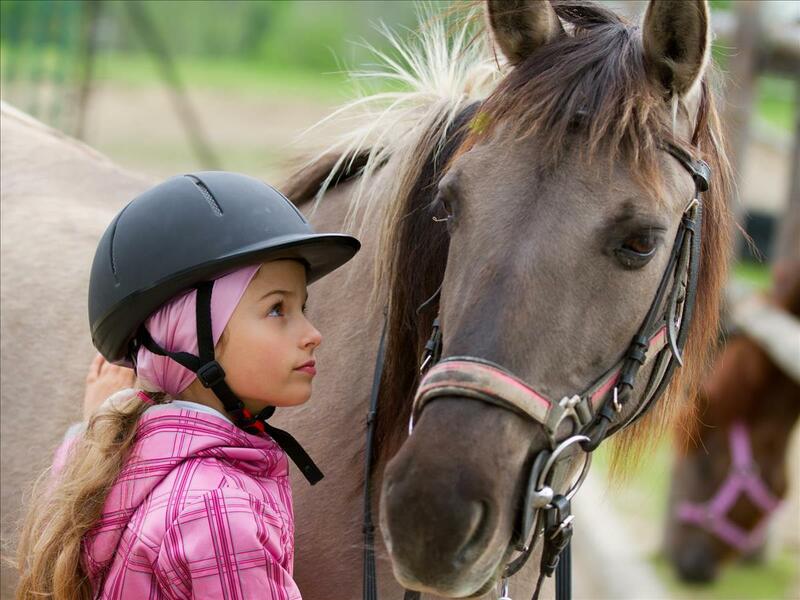 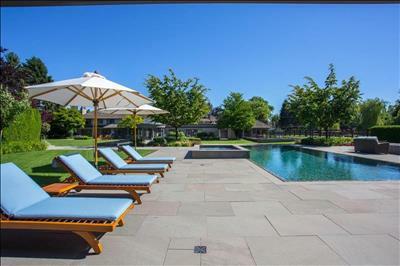 A Magnificent two and one half acre Equestrian Residential Estate located in Vancouver’s most exclusive and prestigious Southlands Neighborhood situated among some on the most prominent residential family estate properties in the city. 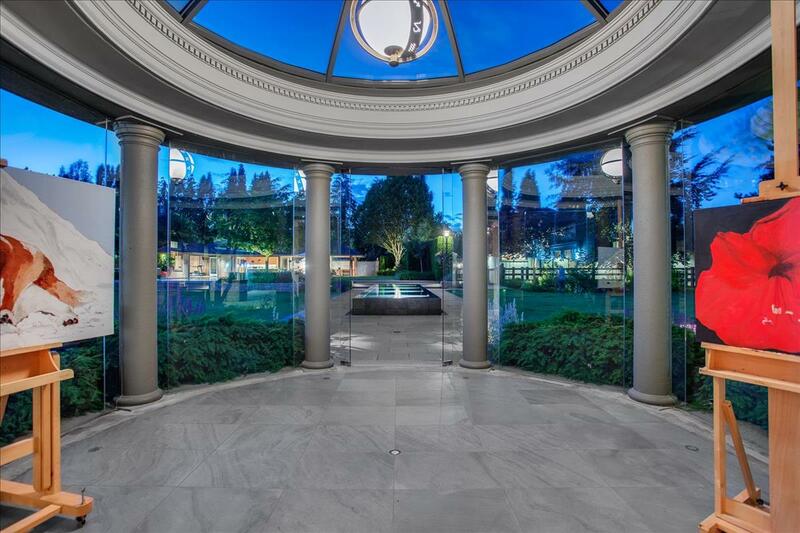 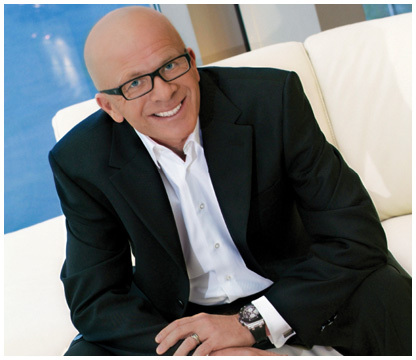 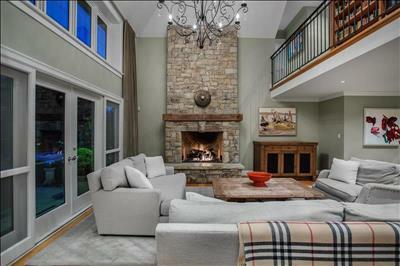 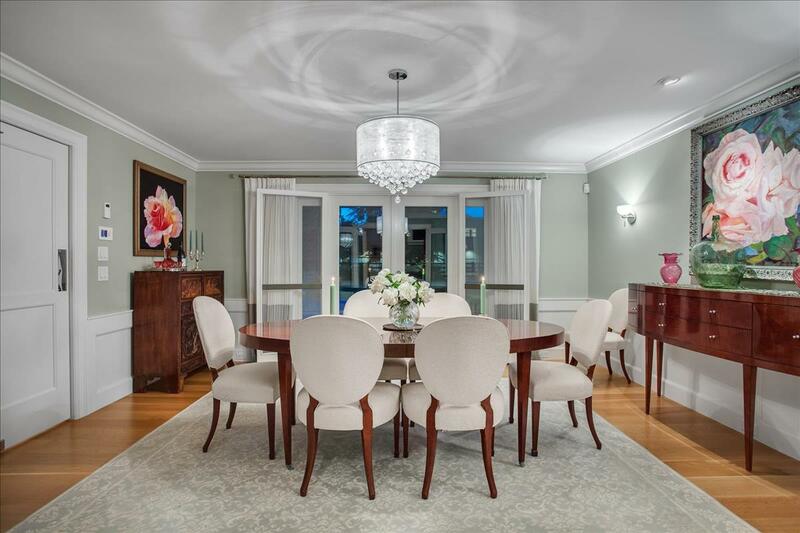 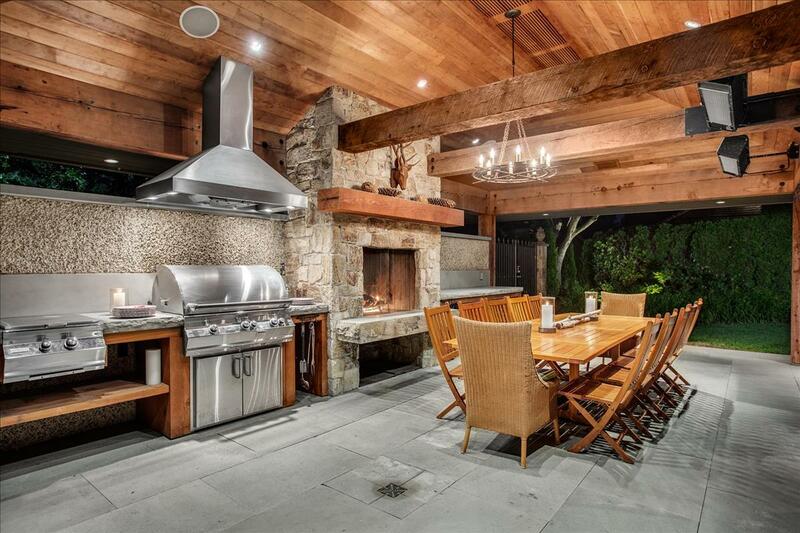 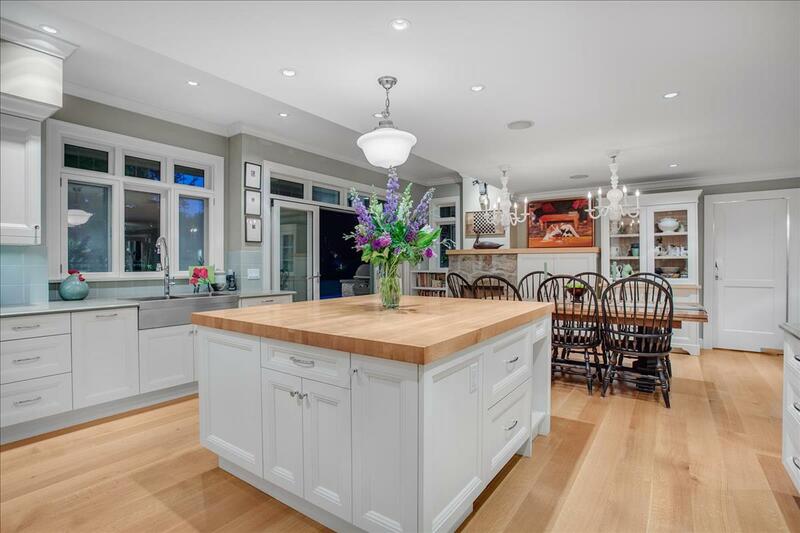 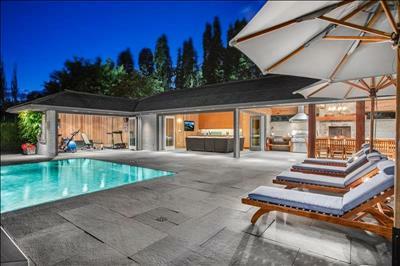 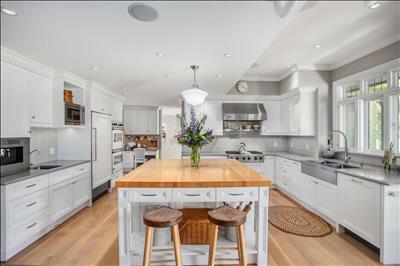 This recently re-designed and extensively re-built Grande Scale Family Luxury Home provides over seven thousand square feet of living space on two expansive levels with five bedrooms, four and one half bathrooms and all the modern amenities one would expect in a newly renovated quality home. Large Master Suite with three children’s bedrooms together with a large Recreation Games room complete this exceptional family home. The entire main level provides an indoor outdoor lifestyle style set amongst beautiful mature landscape and manicured level gardens overlooking the outdoor heated, summer dining pavilion with its resort style tiled infinity swimming pool, Jacuzzi spa and outdoor entertainment kitchen, wet bar, gas fire-pit and poolside Exercise gym. Extensive night lighting illuminates the entire main property at night with truly dramatic effect. 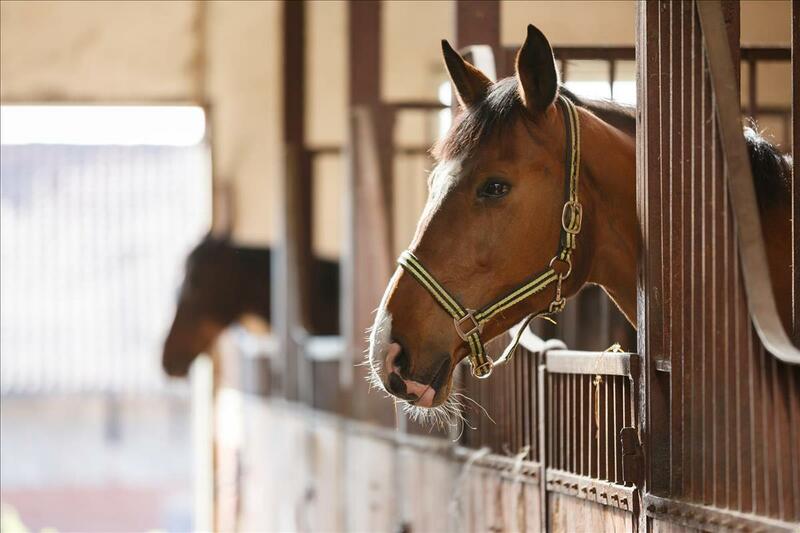 The property features Horse stables and beautiful two-level Barn with paddocks, tack room and wash stalls. 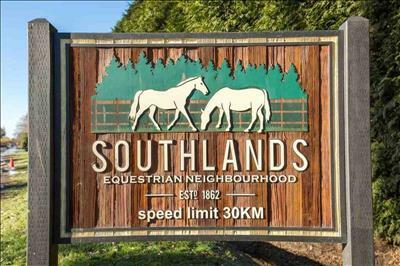 An upper level two bedroom ‘Riders Suite’ with kitchen and separate Office area are ideally situated. 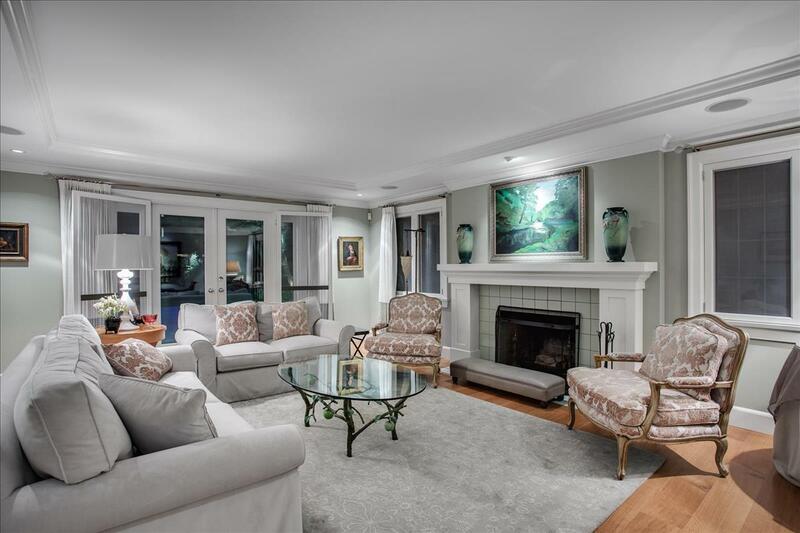 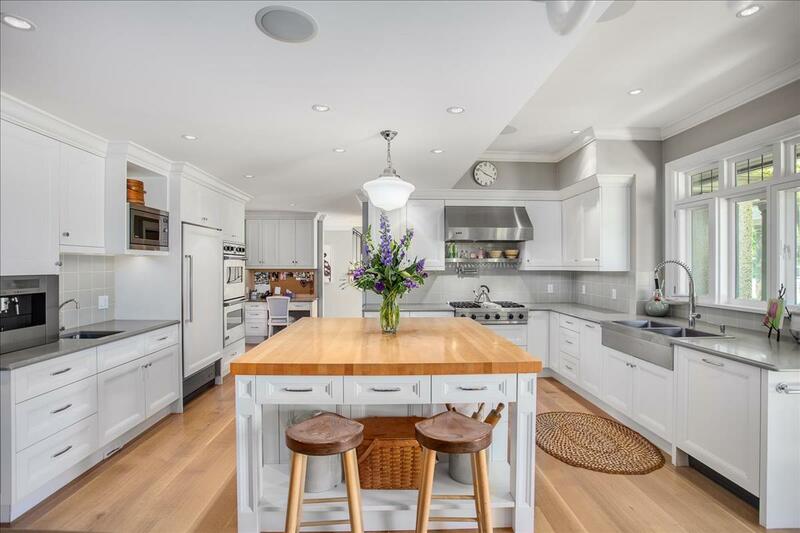 The home is conveniently located just a short drive to both Crofton House and St Georges Schools and only a short walk to Point Grey and Marine Drive Golf Courses. This is a very unique opportunity to own and enjoy one of the most prized estate properties in Vancouver.